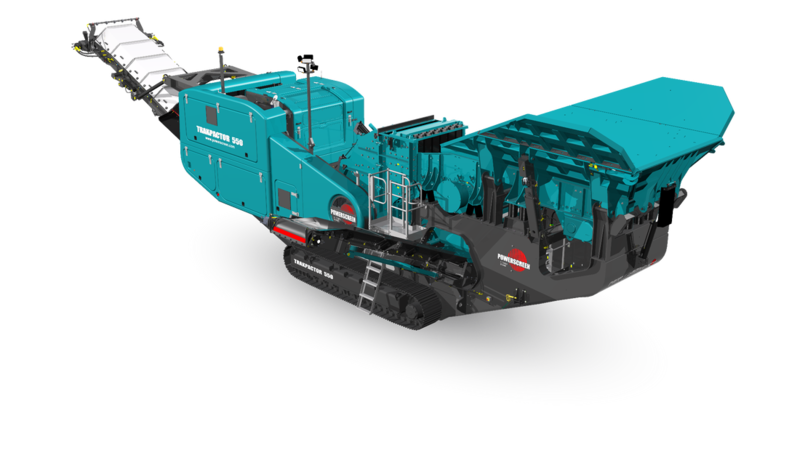 The Powerscreen® Trakpactor 500 & 500SR are the flagships of the horizontal shaft impactor range. They are versatile and highly efficient, offering a high consistency of product yield and superior reduction in recycling, quarrying and demolition applications. It is designed for contract crushing due to its high productivity and ease of set-up, operation and maintenance. 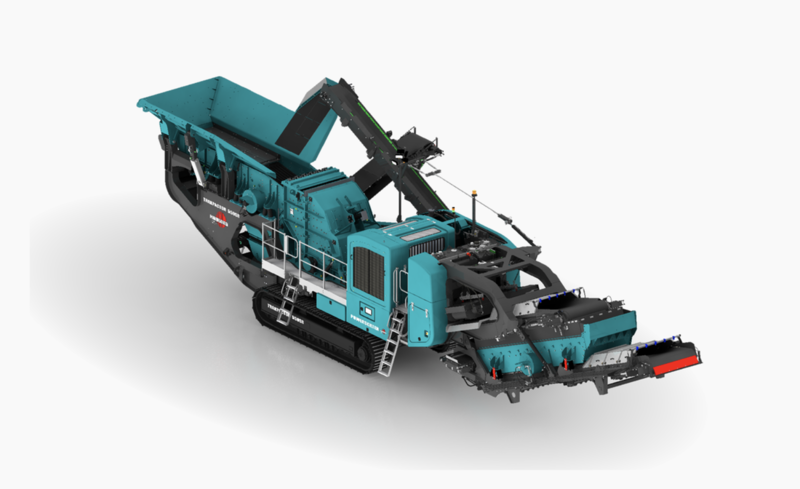 The Powerscreen® Trakpactor 500SR features versatility in operation with a screen recirulating (SR) conveyor which returns oversized product to the crusher for further reduction.